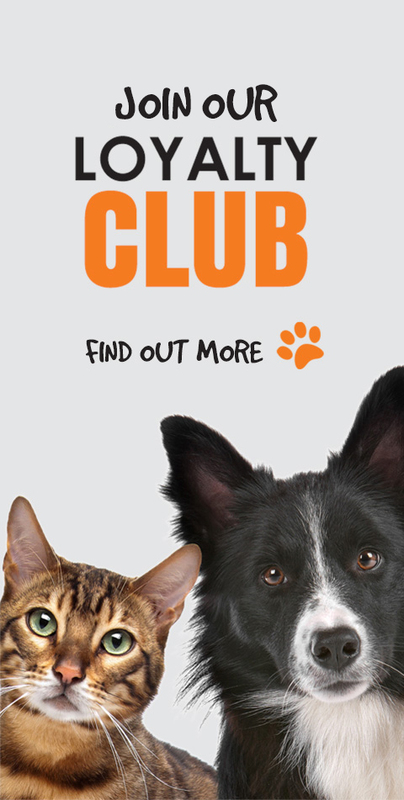 The place your pets would shop if they could choose! 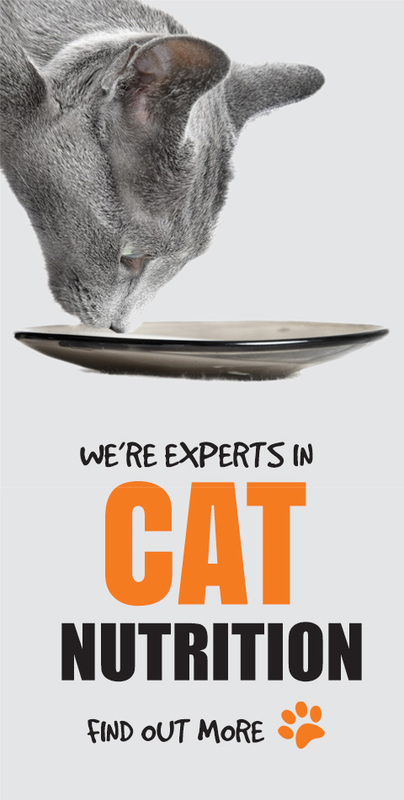 At Pet Essentials Whangarei we have the knowledge and experience to help you keep your pets happy and healthy from head to tail. 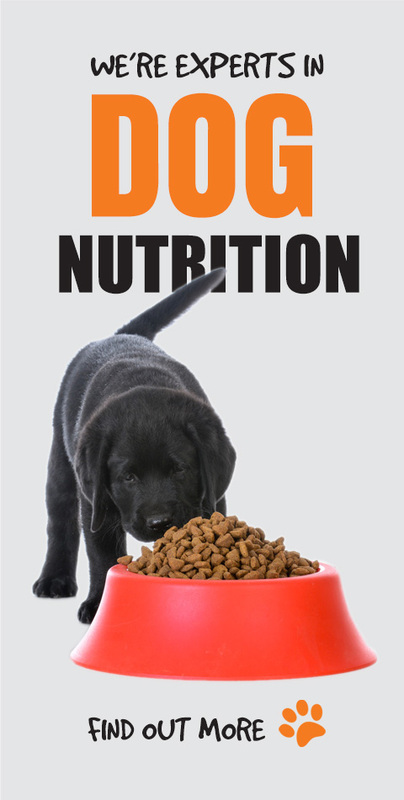 From nutritionally good food to exciting toys and treats we know they’ll love, we’ve got everything your furry friends need. 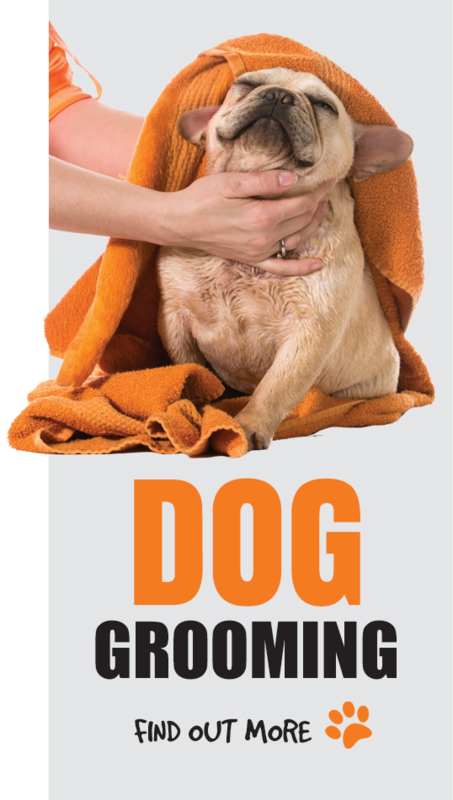 We pride ourselves on being so much more than a pet store, we’re also a proud partner of the SPCA and love getting involved in community events, and for our canine customers we also offer grooming services, doggy day care, puppy training and a DIY dog wash.
Come in and visit Northland’s favourite pet paradise – and don’t forget to bring your furry friends! 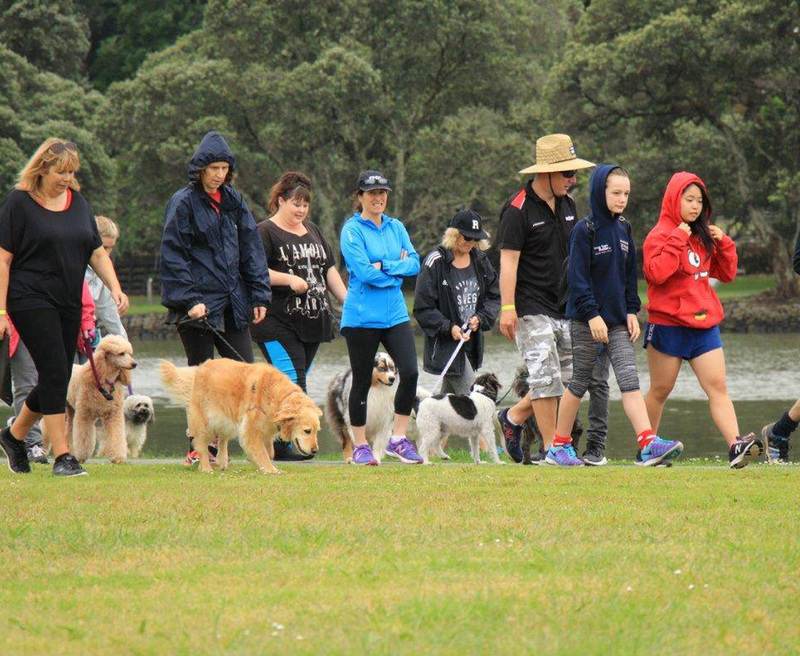 We’re always hosting events for you and your pets, rom pet parties and adoption days with the SPCA and Whangarei Cat Rescue, to workshops and training days with experts to expand your knowledge on your beloved pet. 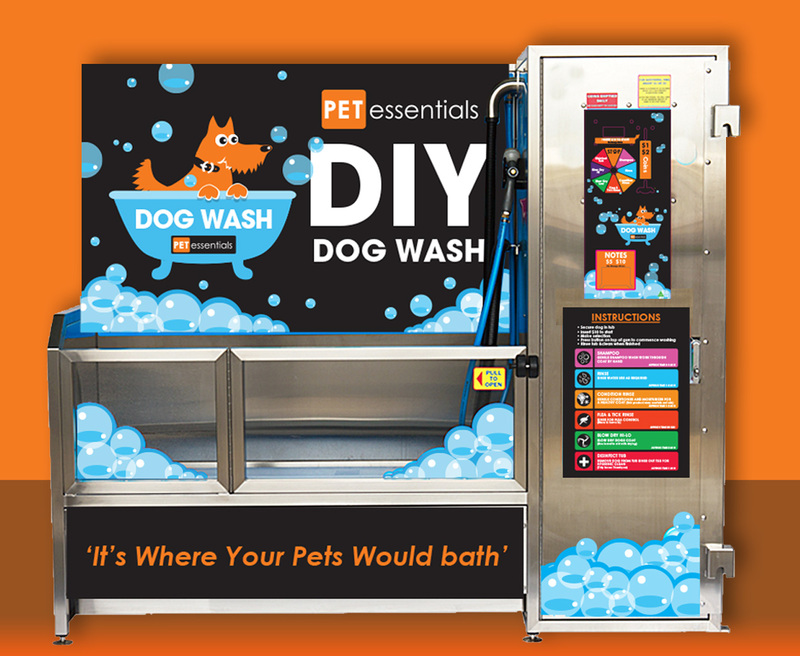 We know that washing your dog at home isn’t always the easiest, squeezing into the bath or wrestling with the hose, which is why we’ve installed a convenient DIY Dog Wash, making bath time comfortable for you and your canine. 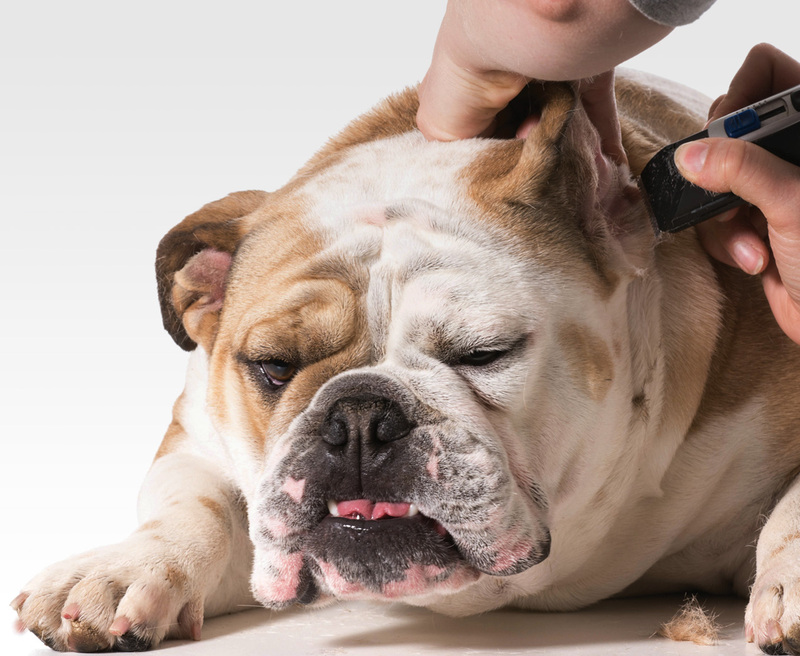 Pet Essentials Whangarei offers a range of professional dog grooming services for your beloved pup, from a full groom, to a good wash or a simple nail clip, by one of our highly qualified and experienced groomers.